I am really excited about my trip tomorrow for many reasons. I am going up to Speyside, and some of my happiest times have been in Speyside. A helicopter ride at Glenlivet, fantastic tours at Glenburgie & Strathisla, a tasting of some brilliant whiskies with the irrepressible Gordon Bruce at anCnoc and many other fantastic times. I will be going up with many of my friends, and although it is a short trip, it should be a fun trip. 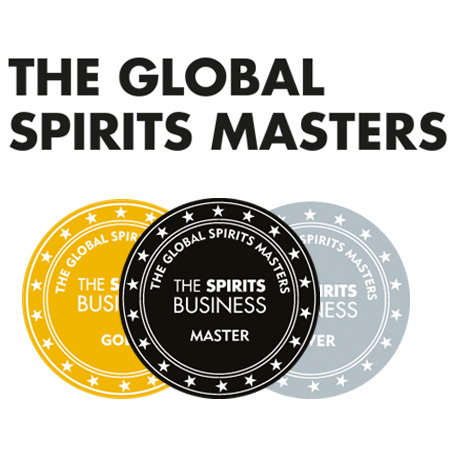 But the main reason I am excited, is that I am going to Grant’s new family home to do a blending session with Brian Kinsman (William Grant and Son’s Master Blender) & Ludo Ducrocq (Grant’s Global Brand Ambassador). It will be great to meet Brian and learn from his expertise, and it will be great to catch up with Ludo, as not only is Ludo very knowledgeable on all things Grant’s, but he is also an excellent chap and a good friend (check out his blog here). I will learn more about the Grant’s Standfast when I get there, but as far as I understand it, we will be trying to recreate the original Grant’s Standfast Blend from William Grant’s original recipe which is a recipe from 1912! 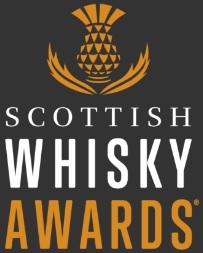 It will be very interesting to see the style of whiskies William Grant would have used in his first blend, and it will be very interesting to hear Brian’s thoughts on it, being the blender for the company today. 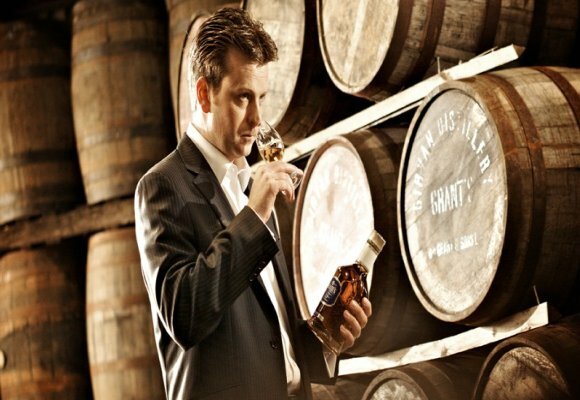 An example of how things may be different, is that today I would imagine that Brian has access to many more styles of whisky, and I would also suggest that whisky is of a higher quality today. A bit on Brand homes. I think it is important that if a business does very well, then the business should make a positive and lasting impact on the area they are based in. William Grant was a Speyside lad, born in Dufftown, and he made much of his fortune, and built his successful business in Speyside. It feels right, that his Blend should have a home in Speyside where they can welcome guests and give them some of the famous Speyside Hospitality. It gets a thumbs up from me. When I am in Speyside, I will find out what kind of things they will be using this brand home for. I will let you know how my trip goes. If you have any questions for the folks from Grant’s, comment below. This entry was posted	on Sunday, June 10th, 2012 at 6:10 pm	and is filed under Events. You can follow any responses to this entry through the RSS 2.0 feed. Responses are currently closed, but you can trackback from your own site.